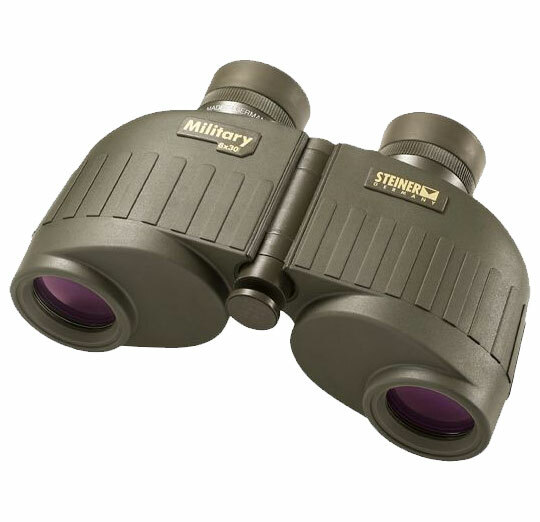 Steiner Military 8x30 Binocular 480 is a popular choice for multiple armies across the world. They are powered by world class Steiner optics and a host of exemplary features to deliver flawless performance in fierce conflicts, challenging environments and tactical applications. Steiner 8x30 Military 480 Binoculars is endowed with high definition lenses to render bright images along with an immense field of view for steady viewing, even on moving vehicles. 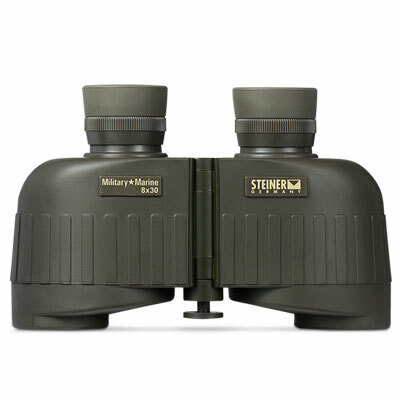 Built to stringent military specifications, The list of attributes of the Steiner 8x30 Military Binocular, Steiner 480 in short, is inclusive of a waterproof, shockproof and fogproof construction, wide field of view, floating prism system, sports-auto focus system, N2 injection system that seals 14-psi pressurized dry nitrogen, waterproof exterior, Makrolon housing with NBR Long Life rubberized covering, and an extremely compact design. In addition to that, the pair of lightweight Steiner 8x30 Military M830R LRF Binoculars from Steiner binoculars for sale is quite light and easy to handle. Sports-Auto Focus system for razor sharp images from 20 yards to infinity. Includes Tripod mount but is light enough to be handheld. Field of View: 392 ft. Brand new item in Steiner factory-sealed packaging. Outstanding optical clarity, to edge of viewing field. As advertised in all respects. Extremely rapid service--ordered UPS ground delivery but received it in under 24 hrs.